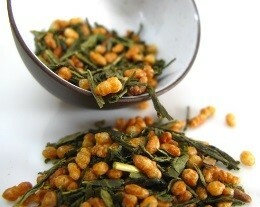 What are the Green Tea Properties that make this tea so special? Produced mainly in China, Japan and India, this lovely type of tea has a high content of vitamins and minerals that make it both healthy and flavorful. This wonderful beverage is great both for your heart and brain, it is also a great fat burner and a healthy stimulant. Green tea embraces an overwhelming variety of powerful allies – minerals, vitamins A, B, C, E, F, P, U, caffeine, theanine, an amino acid, chrophyll, pectin, saponin, catechins and sacharides. However, the secret of this tea is its high content of polyphenols. This tea has four types of antioxidants: epicatechin gallate, epicatechin, epigallocatechin and epigallocatechin gallate, which are commonly called catechins. Epigallocatechin, also known as EGCG, is the strongest antioxidant in green tea in the fight against free radicals, responsible for the growth of cancer cells. It prevents food poisoning by eliminating the bacteria that provokes this ailment and its toxins as well. Worried about oral health? Catechins can be, again, a solution. They prevent cavities, the formation of plaque, tooth decay and bad breath. As a powerful antioxidant, you’ll have helped slowing down the aging process. Combined with physical exercise and healthy eating habits, green tea stands out as a great fat burner. If you wish to lower blood pressure, catechins are an incredible tool to control high blood pressure. Green tea lowers blood sugar levels and bad cholesterol, thus reducing the risk of cardiovascular diseases. Green tea antioxidants have the ability to reduce the risk of cancer, by fighting free radicals and strengthening your immune system. 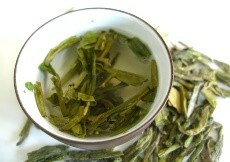 In summary, it is the presence of antioxidants in green tea that make it a great choice as a health beverage. This delicate and influential beverage has its own history, let us go through some of the most interesting facts about green tea history. Green tea originated in China around 4,000 years ago and it was later brought to Japan by Japanese Buddhist monks during the Nara period (710-794 AD). Dazzled by the wonderful benefits of drinking green tea, monk Eisai encouraged the cultivation of tea in the country, thus motivating the rise of the Japanese tea industry around 1191. In the beginning, tea was just used in its powdered form. It was only in the sixteenth century that this beverage was processed the way we now know it. Nowadays an amazing total of 100,000 tons of green tea are produced in the warmer southern regions of Japan, but you can also enjoy hundreds of different types of green tea from India, China, Indonesia, Korea, Nepal, Sri Lanka, Taiwan and Vietnam. 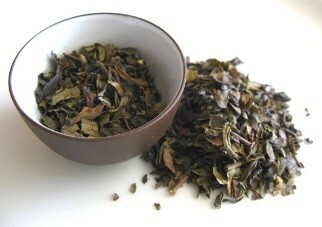 This tea comes from the tea plant Camellia Sinensis, like White, Black and Oolong tea. So why is Green tea special? How does it keep these stunning green tea properties? Well it is due to the way it is processed. 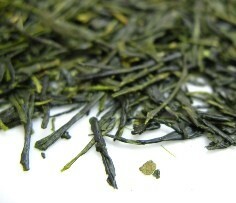 Green Tea undergoes minimal processing. Its leaves are withered, steamed but not fermented, thus keeping its antioxidants concentrated. Have a look at the art of processing tea and find out how this wonder drink gets into your cup! In Japan the first crop is harvested in April and May, the second crop in June, the third one in July and the last one in September. The leaves are picked by hand or machine. Since the leaves undergo no fermentation, they need to be dried after being picked, in order to prevent the oxidation process. In China the leaves can be pan-fired in large woks or spread on racks of bamboo or woven straw to dry in the sun. They have to be stirred frequently to make sure the drying is uniform. Steaming is often used in Japan and depending on the time this process takes, it will create different types of Green tea. After this step, water is taken from the leaves through a cooling machine. In China, Green Tea leaves are hand rolled to create different types of shapes, which will give them a unique look and later a distinctive flavour. In Japan this process is done by using a special machine that rolls and dries the leaves at the same time. This machine is also useful to remove moisture in the leaves. After being dried for 30 minutes the leaves are spread on a caterpillar type of machine and dried again to achieve 5% moisture content or even less. The tea is sent to wholesalers in Japan, where it faces more processing till it reaches the final desired product. The leaves are cut in different ways according to the quality required. Afterwards, it undergoes another drying step that will create an aromatic flavour. 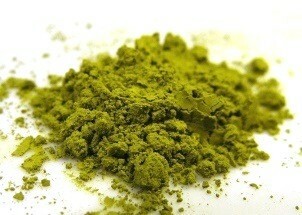 It is then finally shipped to retail shops where you can find and buy green tea. Start drinking green tea now! – Is there Caffeine in Green tea? This is an important question for any green tea drinker. Green tea has two caffeine like substances – theophylline (stronger than caffeine) and theobromine (weaker than caffeine). Their amounts differ according to the way you prepare your tea. Usually this drink has more caffeine than coffee. However, when you are preparing it, the caffeine amount will drop. The length of infusion and the multiple brewings will alter the caffeine intake. Five minutes after the first brewing, your Green Tea contains 32mg of caffeine, but when you use the same leaves a second and a third time its content will fall to 12mg and then to 4mg. The size of the leaves and of your brewing pot is also very important - the larger the better. It will also reduce the caffeine amount. Green tea caffeine is a stimulant that may cause insomnia, restlessness and irritability if you overdo it. Therefore, we advise you to limit the caffeine intake to 300mg a day (4-8 cups of brewed hot tea). 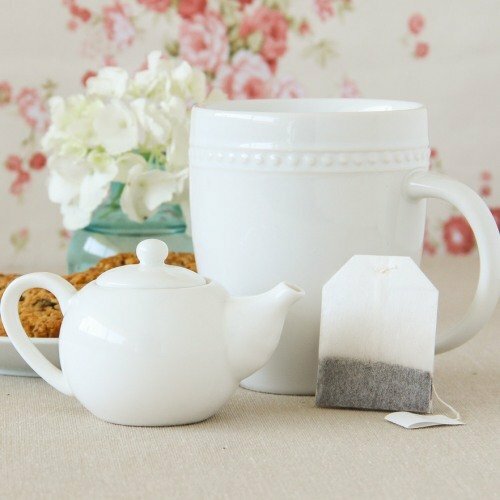 Decaffeinated tea is also an option, but keep in mind that if the tea was decaffeinated with a solvent, the amount of EGCG will be considerably lower than if it was processed with a water dioxide method, which would keep almost 95% of its EGCG. To make sure you enjoy the best of your beverage, why not learn how to brew green tea and be sure to get the most out of this tea. 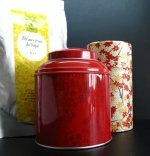 Click on the image or on the link below to purchase from Art of Tea your Green Tea Sampler Set. Enjoy all the benefits green tea has to offer with a range of green teas for you to try. 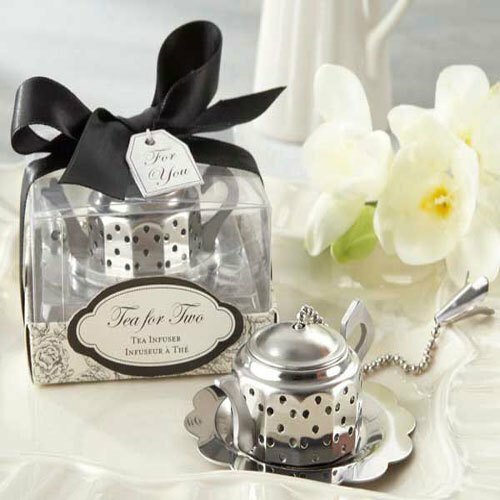 Gunpowder tea, Kukicha, Green Pomegranate and Jasmine & Pearls are all included in this set. Buy your Green tea now! Green tea and health have always been connected. This is a natural secret that has spread around the world and touched our minds and bodies in a unique way. So keep these Green Tea properties in mind when you choose your Green Tea.